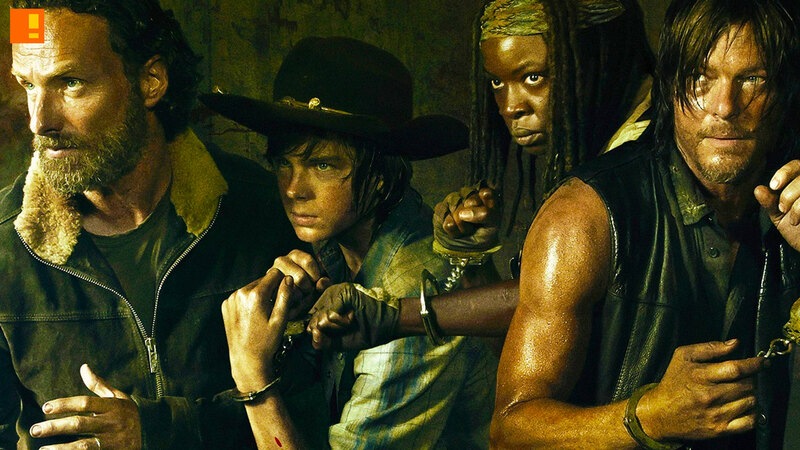 While the whole world tries to ascertain who got wacked by Negan (although TWD’s tactic in spoiling spoilers was pretty strong-armed), some more news has come through about seventh season of The Walking Dead TV series. Episode 6 of the new season is set to introduce 2 new characters that don’t exist within the comic series. Not much is known, except both characters are female. But with TWD’s law of character balance… can we speculate Negan kills a woman? Anywho, more news as things develop.